Nourisil™ MD Silicone Scar Gel contains a unique blend of 5 silicones and Vitamin E to reduce and improve the appearance of scars and maintain the skin’s moisture balance. 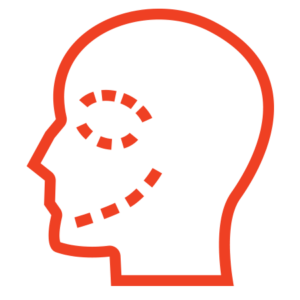 Examples range from Caesarean Section, cardiac surgery, skin biopsies, plastic surgery for medical conditions and surgery for sports injuries. Examples include breast augmentation and reduction, tummy tuck, facelift and more. 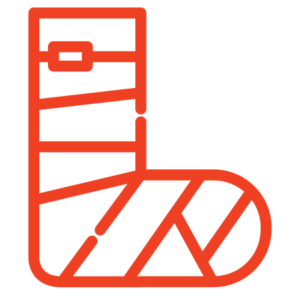 Accidents and falls resulting in cuts, scrapes or bites. Nourisil™ MD Silicone Scar Gel can be used on scars resulting from first and second degree burns. Nourisil™ MD Silicone Scar Gel is a transparent, self-drying silicone gel which helps to flatten, soften and smooth scars, relieve the itching and discomfort of the skin caused by scars, and reduce any associated pain and redness. "Nourisil MD Silicone Scar Gel is a nice feeling, non-sticky and well thought out product." "Silicones are known as the gold standard when treating hypertrophic and keloid scars and Nourisil™ MD Silicone Scar Gel contains 5 of them. It dries very quickly compared with other silicone scar products and feels great on the skin." "I used Nourisil™ MD Silicone Scar Gel on one breast augmentation scar and used a different gel on the other. Nourisil™ MD was a clear winner both in ease of use and results. 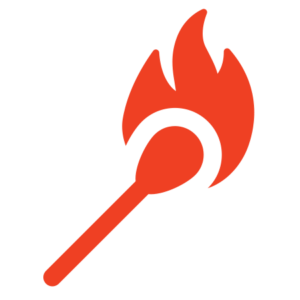 Brilliant product!" "I'd give it 10 out of 10, it's amazing." 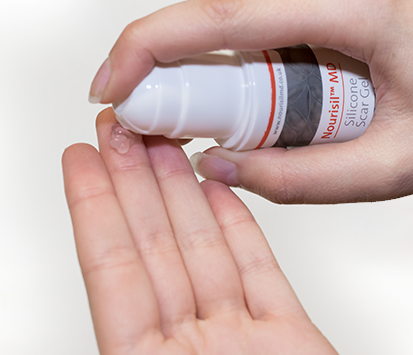 Nourisil™ MD Silicone Scar Gel is easily applied to scars on all areas of the skin, including the face and joints and can only be applied after the wound has healed (or stitches removed) and the skin surface is intact. 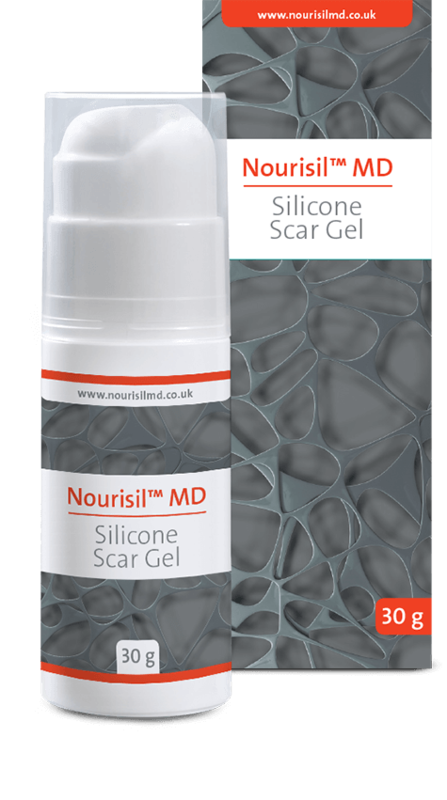 Nourisil™ MD Silicone Scar Gel creates a silicone barrier that enables the skin to release moisture at normal levels thus reducing the amount of collagen produced in the scar area therefore reducing the severity of a scar’s features. 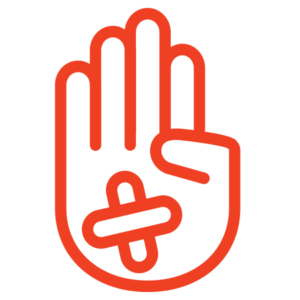 The silicone gel protects by forming an invisible occlusive barrier. Increases hydration to normalize collagen production at scar site.